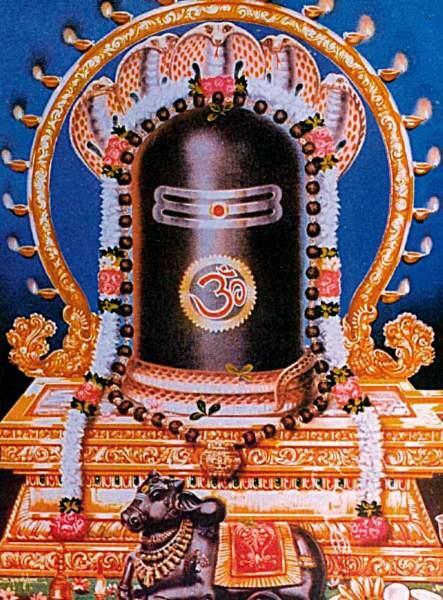 This is one of the major Lord Sivatemples in India. 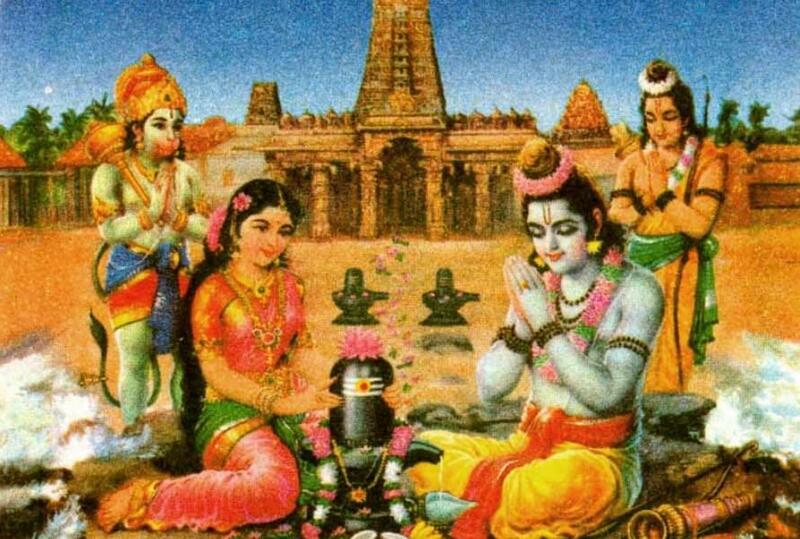 The name of the deity, Ramananthaswami, indicates that Lord Siva is a great personality whose worshipable deity is Lord Rama. This temple is famous for the 1,220m (3,700 feet) long beautiful corridor that goes around the temple. 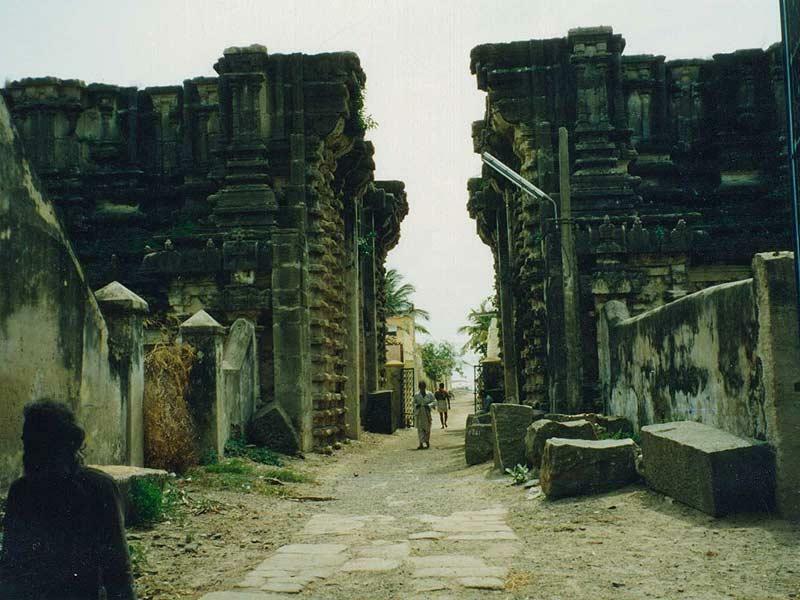 Parts of the present temple were built in the 12th century. Many additions have been added over the years. 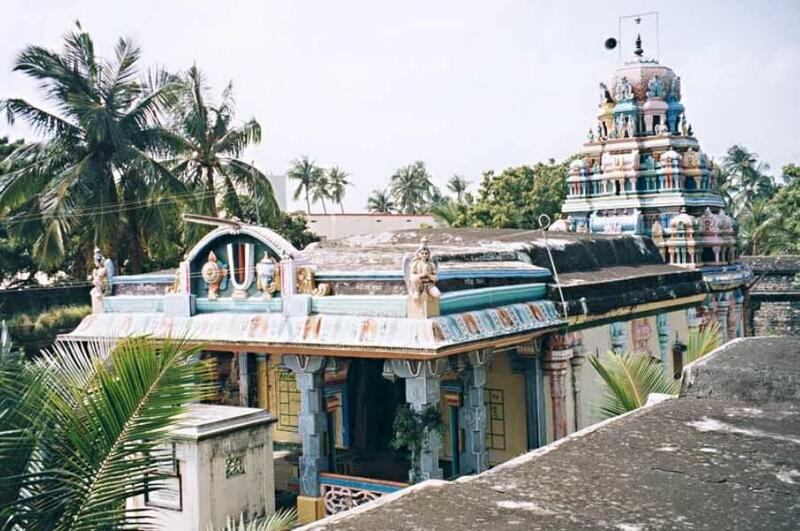 Udayan Sethupathi of Ramnad expanded the temple in the 15th century and his statue is found near the southern entrance of the temple. 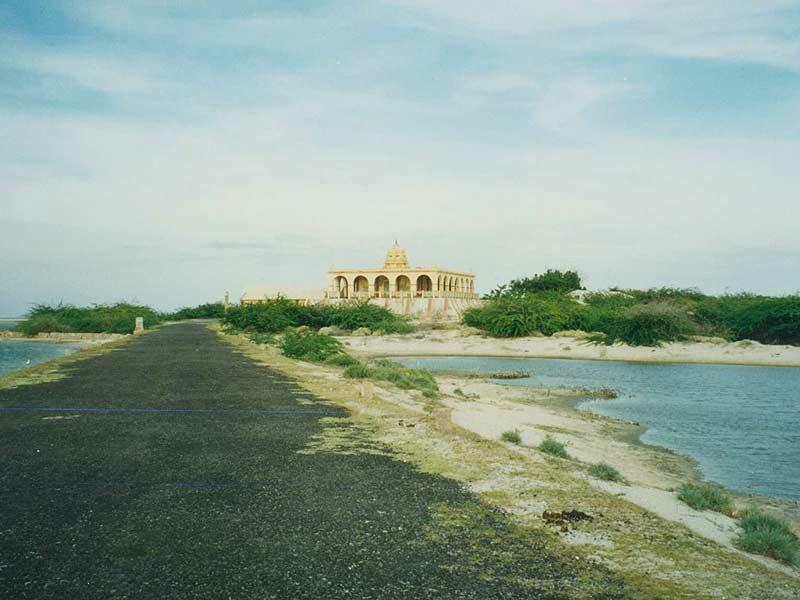 The temple covers 15 acres. The eastern gopuram is 53m (175 ft) high. 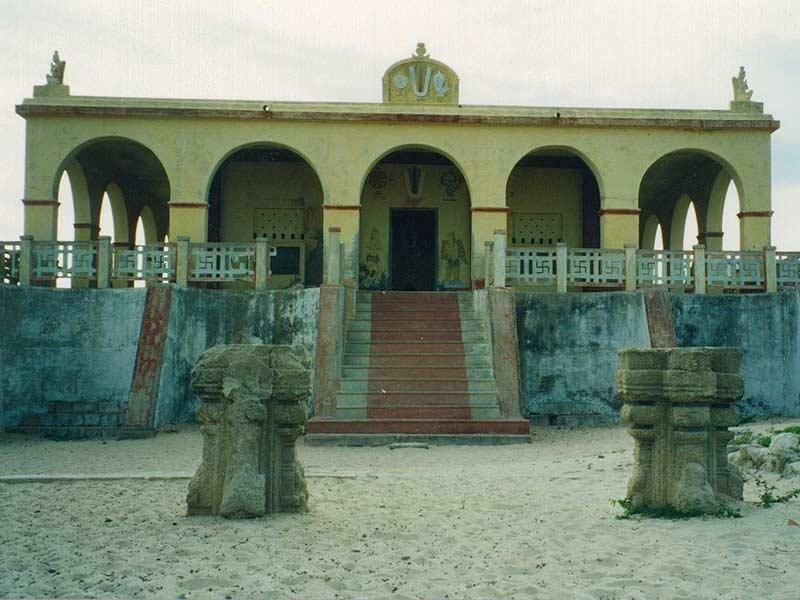 This temple is about 200m from the sea, facing east. It is open from 4 am to 1 pm and 3 to 9 pm. Non-Hindus are not allowed into the inner sanctum to see the deities but can walk around the rest of the temple. 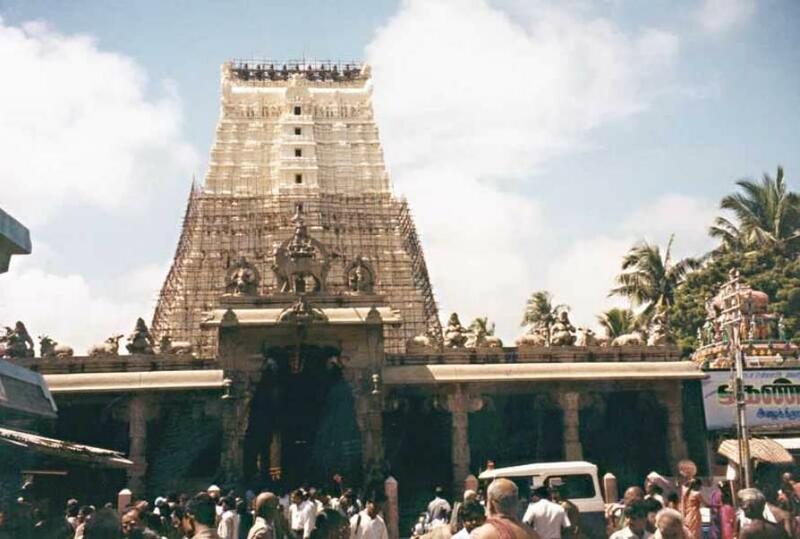 You have to wait in line about half an hour on a normal day to get a close view of the Ramanantha-linga. 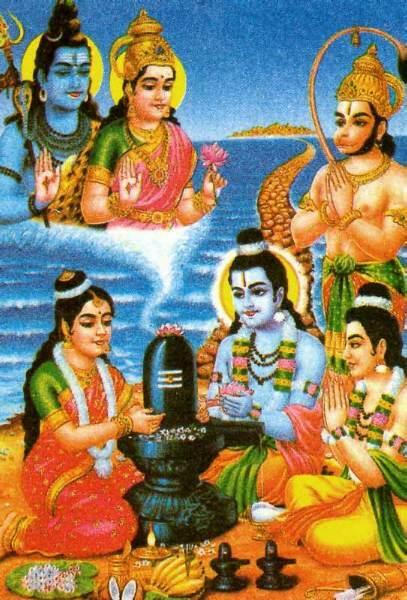 The important festivals are during Maha Siva-ratri (ten days during Feb/March), Brahmotsavam (ten days during March/April), and Thirukalyanam (July/Aug), which celebrates the marriage of Siva and Parvati. 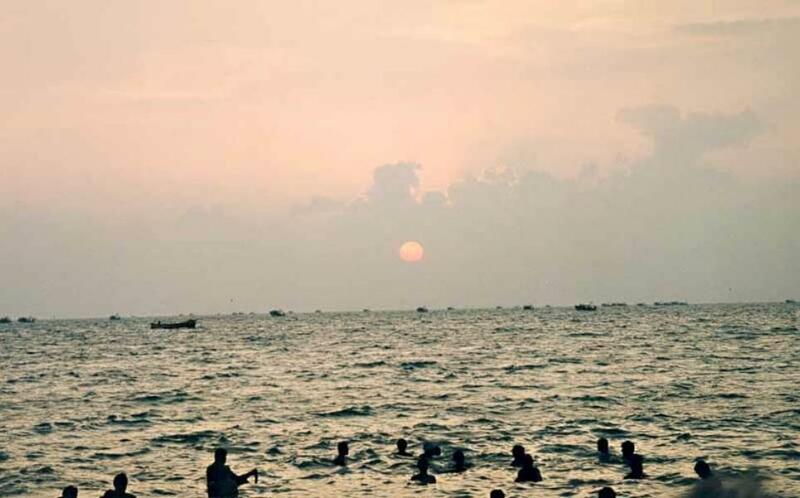 The sea at Agni Teertham, about 250m from the temple, is a sacred bathing place, and it is said that if you take bath there all your sins are washed away. 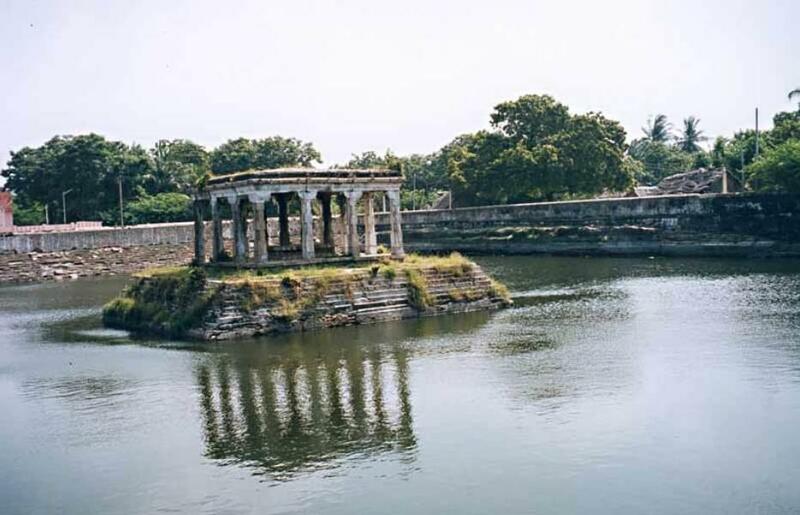 It is traditional to take bath at Agni Teertham before entering the Ramananthaswami Temple.